← Alberta premier Rachel Notley tells business leaders energy industry must clean up its act. Do energy industry business leader terrorists give a damn about Alberta or Albertans? The Alberta Energy Regulator (AER) is responding to the Encana natural gas well blowout located approximately 18 kilometres west of Fox Creek, Alberta. The company is taking the lead with this incident and has set up their Emergency Operations Centre. 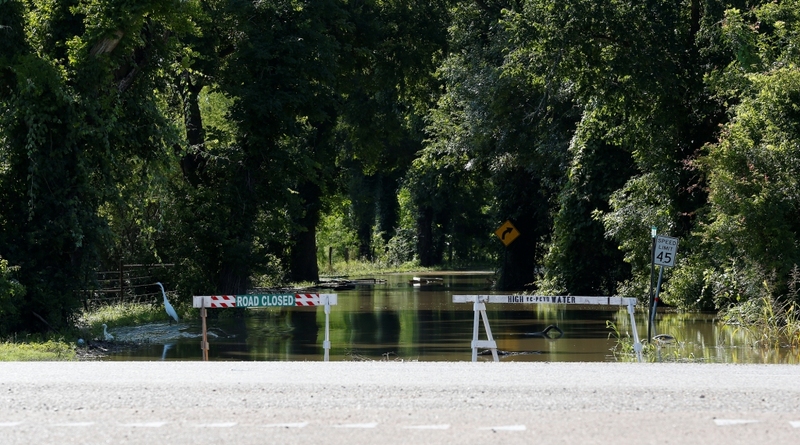 At this time, there are no reports of impact to public safety, wildlife and/or nearby waterways. AER staff and air monitoring units have been dispatched to the site to assess the situation and work with the company to ensure all safety and environmental requirements are met during the response to the incident. Information about the incident will be posted to the AER’s compliance dashboard (http://www1.aer.ca/ComplianceDashboard/index.html) and will be updated if the assessed situation changes. Media information is also updated as the situation changes. As the investigation into this incident will continue, further information will become available to the public. 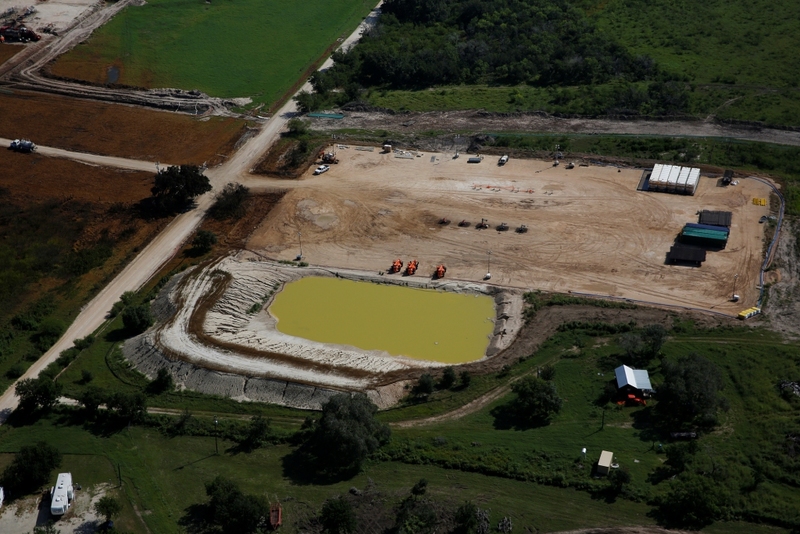 Why has the AER not updated the public on the Encana sour gas/condensate rupture by Fox Creek, Alberta. This is a very serious, ongoing incident and there have been no current updates on the compliance dashboard, or public notices, since the original event. The Nexen rupture was but a fraction in both volume and health and environmental impacts, yet, the company was required to provide daily updates. Is Encana getting special treatment, Mr. Protti? I respectfully request the AER make public the air quality monitoring data from this incident and publish the results on their web-site, in the interest of being in stellar compliance, operating with the utmost integrity and engaging in empathetic engagement. 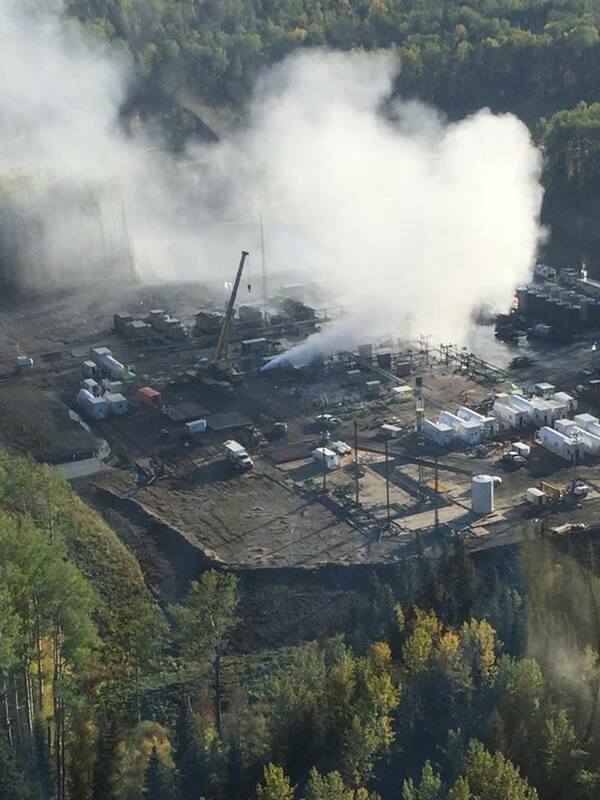 On September 21, 2015 Encana notified the Alberta Energy Regulator (AER) of a [sour] natural gas well blowout approximately 18 kilometres west of Fox Creek. The Alberta Energy Regulator is responding to a natural [sour] gas well blowout approximately 18 km west of Fox Creek. 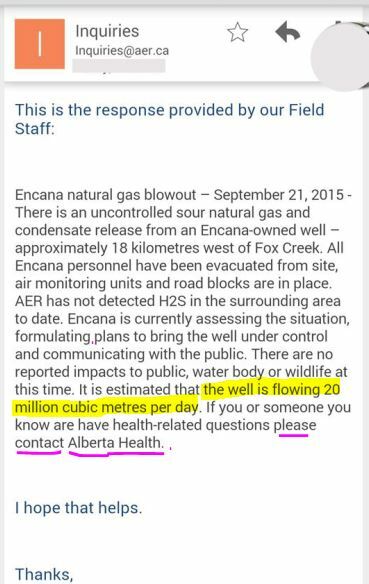 On September 21, 2015, Encana notified the AER of a natural [sour] gas well blowout flowing natural [sour] gas and condensate. 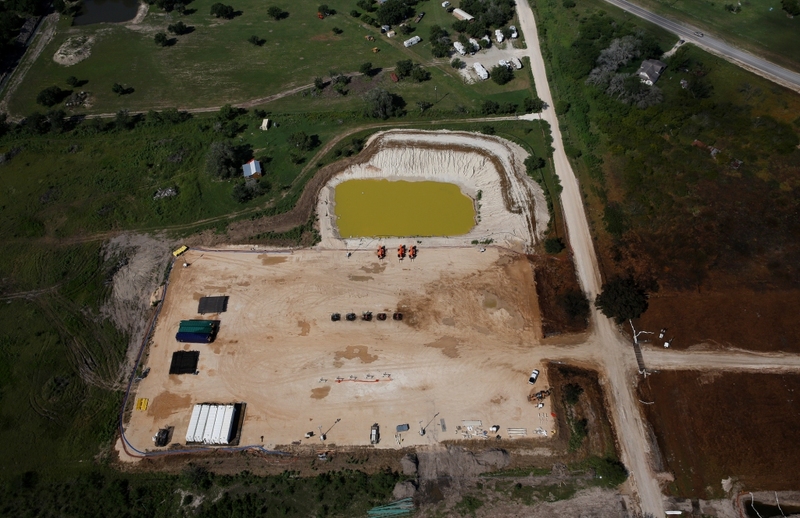 The well is licenced for hydrogen sulfide (H2S) and portable air monitoring units and roadblocks have been set up at each side of the site as well as the access road. 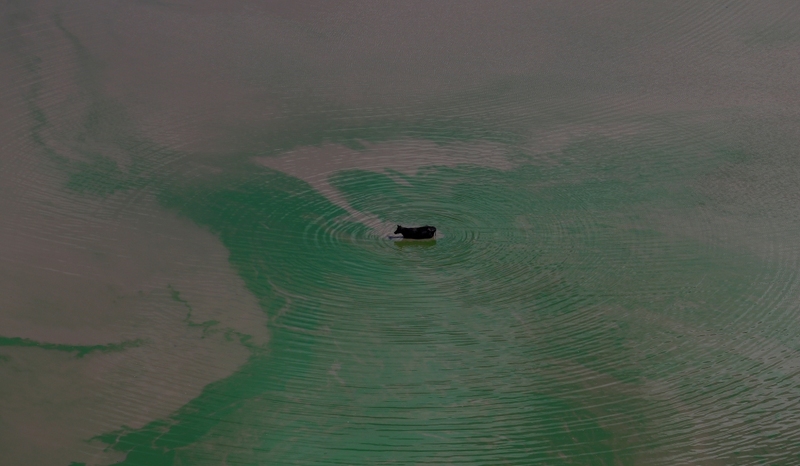 There are no reported impacts to the public, waterways, or wildlife at this time. 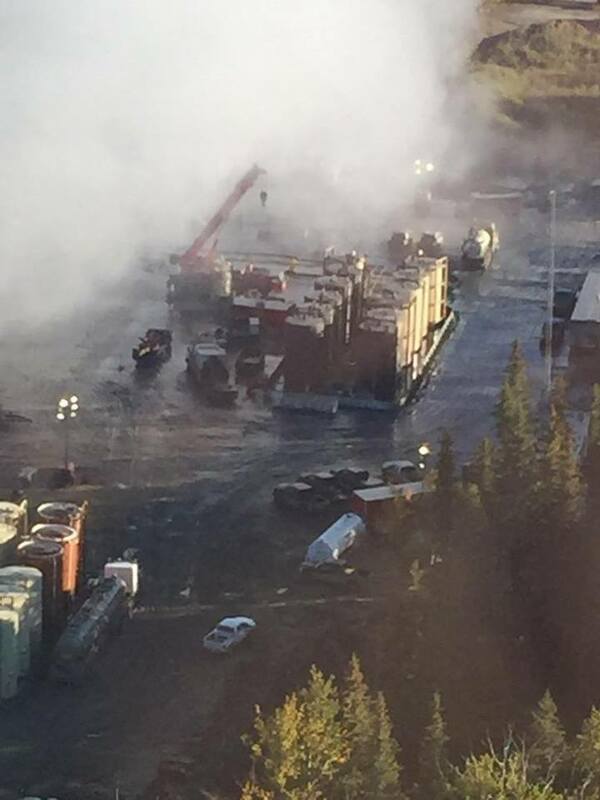 At this time, Encana cannot confirm the condition of the wellhead. Encana has set up their Emergency Operations Centre [WHERE?] and is mobilizing safety crews. At this time, there are no reports of impacts to public safety, wildlife and/or nearby waterways. The AER continues to work with the company to ensure all safety and environmental requirements are met during the response to the incident. Information about the incident will be posted to the AER’s compliance dashboard. While rigging up a snubbing unit on a multi-well pad (Duvernay formation), the snubbing unit fell over [WHY? 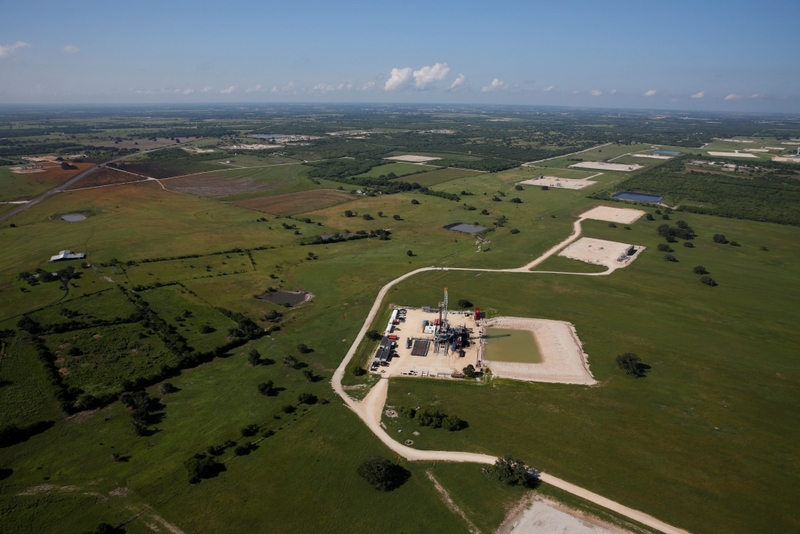 DAMAGE UNDERGROUND FROM FRACQUAKES AND OR FRACING BY ENCANA OR A FRAC COMMUNICATION EVENT?] 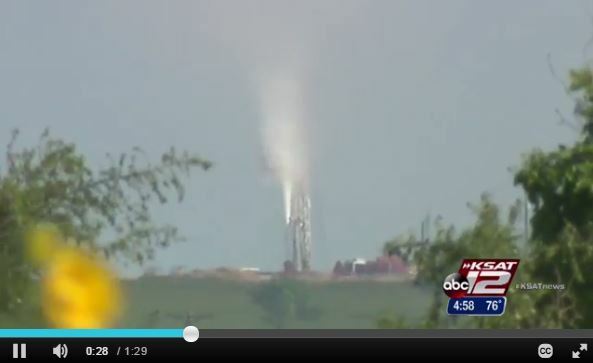 and appears to have sheared off parts of the wellhead. As workers were evacuating, a worker was injured, treated by a medic and released. 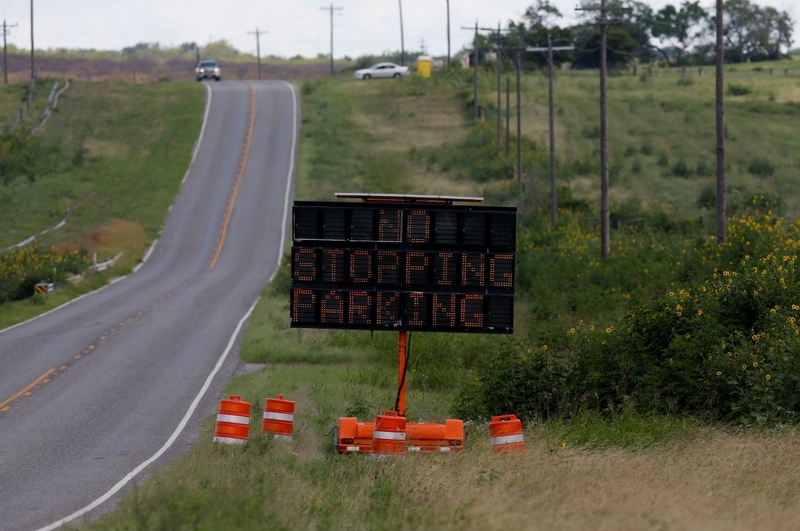 Roadblocks have been set up at each side of the site and Encana’s access road. Portable air monitoring has been set up at the road block locations and Encana has dispatched mobile air monitoring units. AER has advised Encana to notify the Town of Fox Creek, the Municipal District of Greenview and they are trying to locate the one trapper in the area. The rig crew is mobilized offsite and awaiting safety crew(s) arrival. AER has dispatched staff to site as well as an air monitoring unit. Please note: ALL media inquiries must be directed to the Office of Public Affairs. 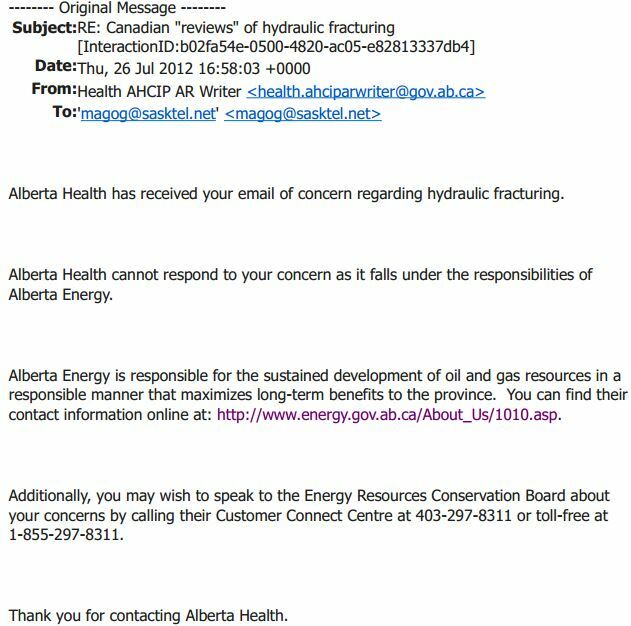 WHAT HAPPENS WHEN CONCERNED ALBERTANS CONTACT ALBERTA HEALTH ABOUT HEALTH HARMS CAUSED BY THE OIL & GAS INDUSTRY? FOX CREEK, Alta. 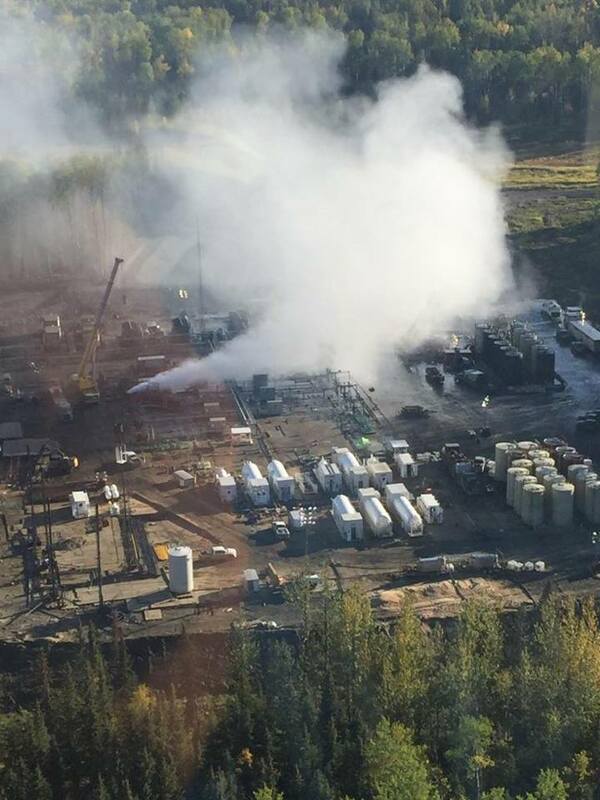 – Workers in northern Alberta are still fighting to control a blowout at a well that has been venting toxic sour gas and other chemicals since Monday. A spokesman for well owner Encana (TSX:ECA) says crews are opening a second route to the site, located 18 kilometres from the community of Fox Creek. 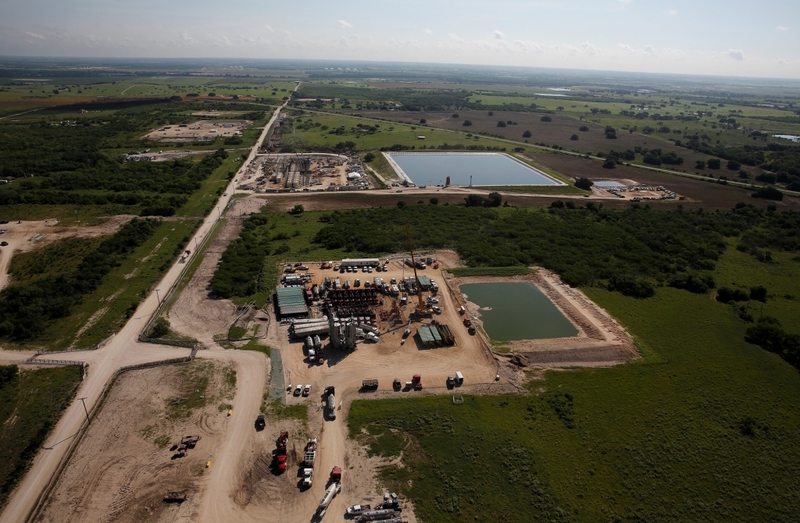 Averill says [but is not providing so far any evidence but lies to back up his statements to the public] monitoring data shows levels of poisonous hydrogen sulphide are well beneath those that would pose a health risk.